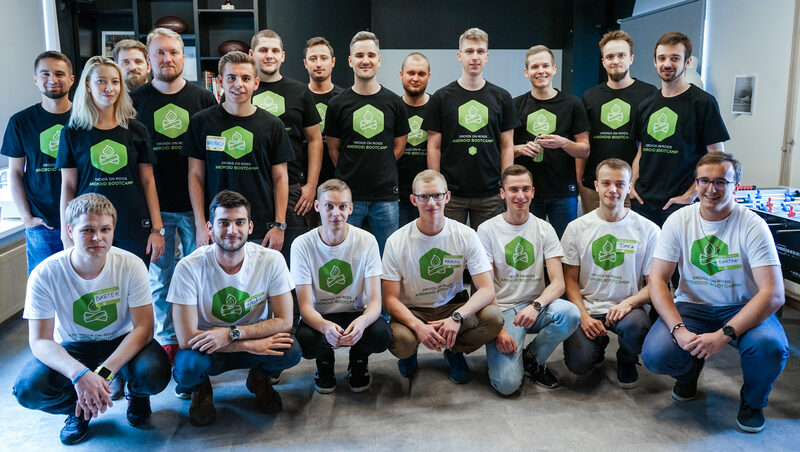 40 hours of intensive workshops, nearly 7,500 lines of code written and the pleasure of hosting seven fantastic young programmers in our office. 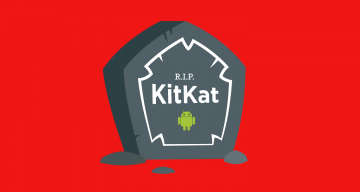 The 3rd edition of Android Bootcamp has come to an end! How did it go, from the perspective of both the participants & Sensei? 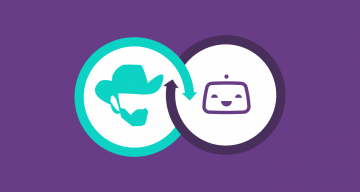 Before we dive into the reasons why we loved Android Bootcamp #3, let’s discuss the short history of this event and learn why we organize it! 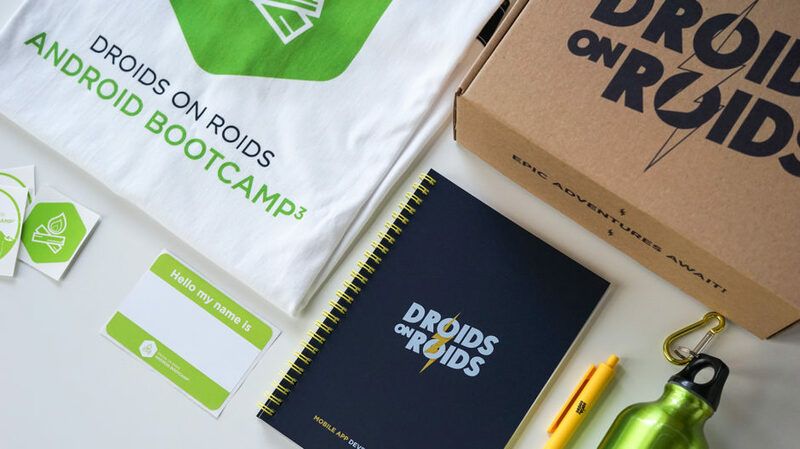 The Android Bootcamp – organized by Droids On Roids – is an intensive, accelerated learning program, dedicated to Android beginners who want to start their career as developers creating mobile applications. The program takes 5 days, each devoted to a specific topic and conducted by a different Sensei – professional devs from our company. We start the day with a presentation given by one or two Sensei and then students are given tasks to solve. We always celebrate the end of the Bootcamp with the final party and the ceremonial handing over of certifications to the program’s participants. The last – but not least – phase of Bootcamp is selecting which attendees get the invitation for a paid internship with our company. 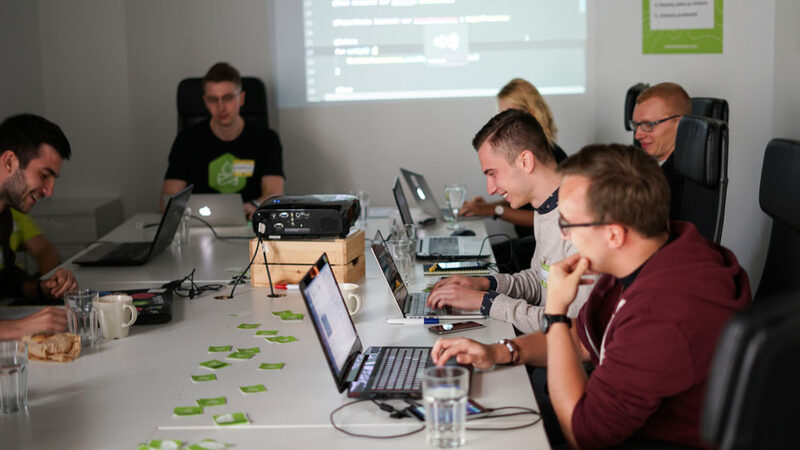 We run two Bootcamps per year – one Android Bootcamp and one iOS Bootcamp. So far, we’ve organized three Android and two iOS Bootcamps. 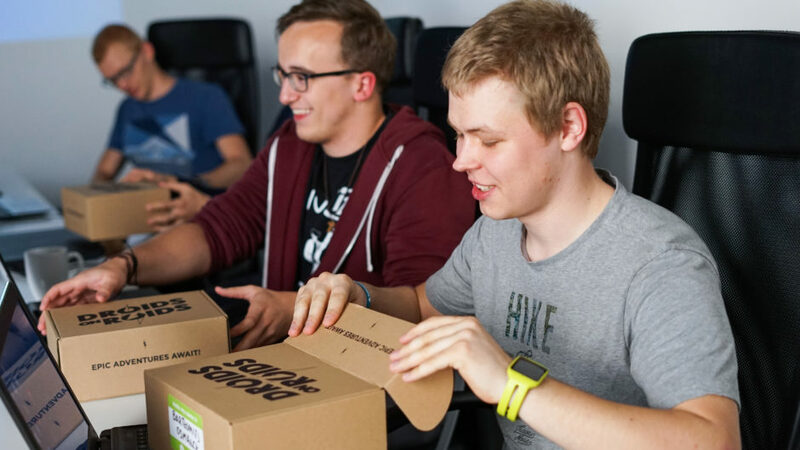 We came up with the idea of Bootcamp because we were not satisfied with the standard recruitment process, which was too short to get to know candidates, through neither their soft nor tech skills. We had a few ideas, yet the most appealing one for us was a 5-day long Bootcamp. At the same time, we recruit great people for internships and bring value to the community, teaching promising beginners by sharing our experience & knowledge with them. People who are not staying with us through an internship can continue their career as programmers in other companies. Bootcamp is just one element of our community activity. 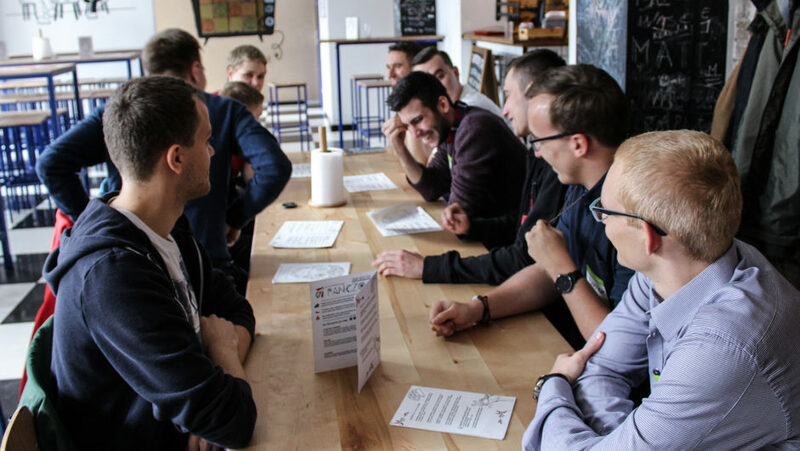 We organize developer meetups like Toast and Let Swift, as well as our meetup for graphic designers – Dribbble WroMeetup. We love what we do and we go with our passion out of the office – and into the community. We are glad that we can inspire others and get inspired by them in turn. It’s a crucial part of our culture. How did we choose the 7 Bootcampers? In the first phase of the Android Bootcamp #3 recruitment process, we received 140 applications. Every candidate got 2 tasks to solve from us and 63 people sent the solutions back. Clearly, we had a tough nut to crack. 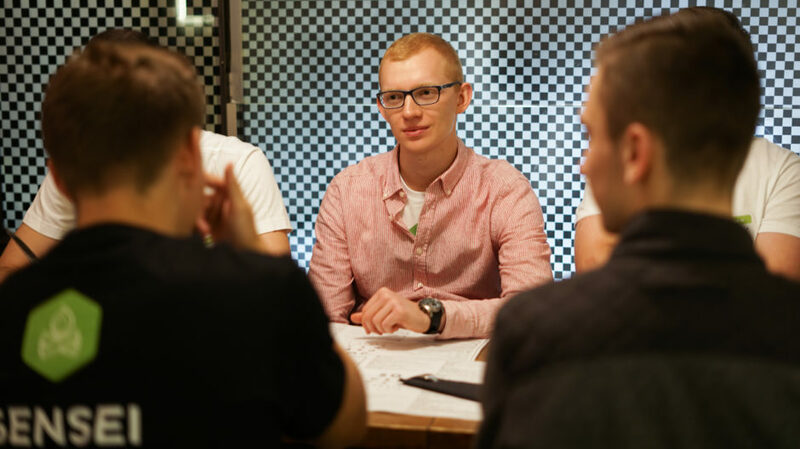 Michał Lankof, Bootcamp programme leader: While evaluating applications for the Bootcamp, we focused heavily on technical skills. First of all, we verified if both exercises had been completed and if they have all the basic elements we asked for in the exercises’ descriptions. We have obviously downloaded the code, built the application, ran it on some devices and seen how it looks, how it behaves under different circumstances etc. Then, we evaluated the code which was sent to us. We wanted to determine if a particular candidate is passionate about the things they are doing. It was not an easy decision, but we managed to choose the 7 best candidates for Bootcamp. Workshop programme – what topics were discussed? 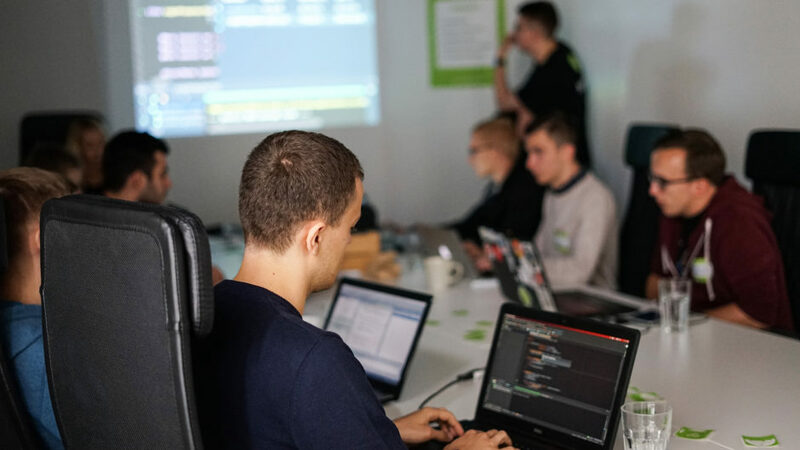 Michał Lankof, Bootcamp programme leader: We want to be very responsive to the industry’s changing standards and as Kotlin has been declared an officially supported language for Android development, we wanted it to be our number one topic this year. 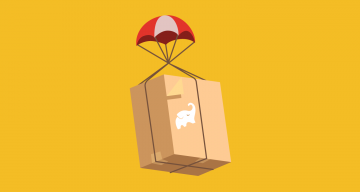 We weren’t sure which resources our candidates use for learning purposes, so we took the assumption that we should prepare some kind of an introduction to this language. We also wanted to put an emphasis on some of the elements from various methodologies, such as Extreme Programming, so we prepared some exercises for Pair Programming. 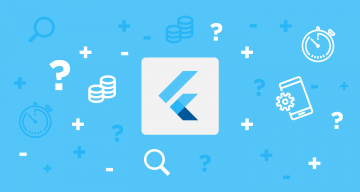 Later on, we focused on some system components we often have to work with, material design and some our favorite libraries that we often use – in other words, everything we think is necessary for the beginning of an Android Developer career. We asked our Bootcamp’s attendees & Sensei why they enjoyed the workshops. Here’s what they said! ? Bartłomiej Osmałek: Bootcamp in one word? Fun! If you like programming, it is a cool way to spend time with people who share your passion and it’s a great opportunity to learn from each other. There was always space for discussions and sharing our experiences. Such a friendly atmosphere fosters learning, because it builds cooperation and none of us are embarrassed to ask questions, even the most basic ones. Bootcamp helped me to systematize the knowledge I already had, yet it also allowed me to discover elements of Android I haven’t explored before. I could ask our Sensei about their experience and their tips & tricks. We gained practical knowledge and know-how, not only theory. That’s fantastic! Tomek Wyrowiński: I am surprised in a very positive way. I used to think that a developers’ work and relations are stodgy, but – at Droids On Roids – from the very beginning, you can feel the friendly atmosphere. Our mentors welcomed us with great openness, so there are no barriers and we can ask questions about everything. We had time not only for learning & work, but also for getting to know each other better. It is very valuable that I could learn more about working in a software house from the inside. I am studying geodesy and cartography, but I want to be a programmer. So, it was great for me that I could gain some skills and practical experience at Bootcamp. It’s a perfect career kick-off. Bartek Sokołowski: I was learning programming intensively during my last semester. I attended lectures on “Android from the very beginning“ – organized by Droids On Roids – at Wrocław University of Science and Technology. I’ve heard about Bootcamp and I thought ‘I want to try my hand at these workshops!’ Up until now, I was only writing applications in Java and I was putting off learning Kotlin for later. I’m glad that, today, I could check out this language and learn it in practice. 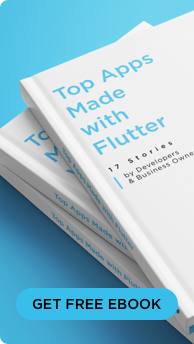 Karol Bochyński: I would never expect that, on the basis of one short presentation, I could learn so much about one of the most popular app architectures. Our Sensei have done a fantastic job. They answered my doubts right away and supported me while doing tasks. The strongest advantage of the workshops is that they were oriented on very concrete topics and we could learn from professionals who create commercial projects for clients in their everyday work. It was a very intensive time for me, as we learned at a dynamic pace. It was a little bit stressful but in a positive and motivating way. When someone gives me a task and I have a certain goal to achieve, at a certain time, it pushes me forward and speeds up the learning process. Artyom Vlasov: I felt totally comfortable here, as if was with friends whom I have known for years! 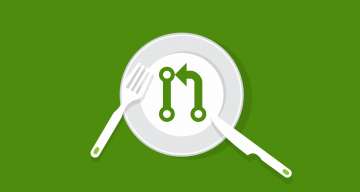 I love the atmosphere of the workshops and the Droids On Roids team in general. I could be myself. During the few days at Bootcamp, I was able to improve my skills much faster than learning by myself. 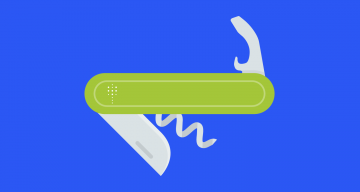 We were talking about app testing, which is the topic I wanted to explore but learning from blogs or articles was not enough for me. Great mentors can’t be replaced by any online courses or books. What I value the most at Droids On Roids is that they organize many meetups, workshops & lectures. They bring the topics connected with development & design closer to the community. I’m keen about events like this, where you can meet new people, share your passion & learn something new. Thanks to Bootcamp, I am starting to realize that maturity is essential in a developers’ job. It’s not just about libraries and writing code. We need to have a broad perspective to understand the client’s needs and make well-thought decisions. Every day, after a few hours of intensive workshops, I felt tired but satisfied and I was looking forward to the next day. Our Sensei had profound knowledge. I completed the Bootcamp with an even greater hunger for exploring the topics I’ve studied here. 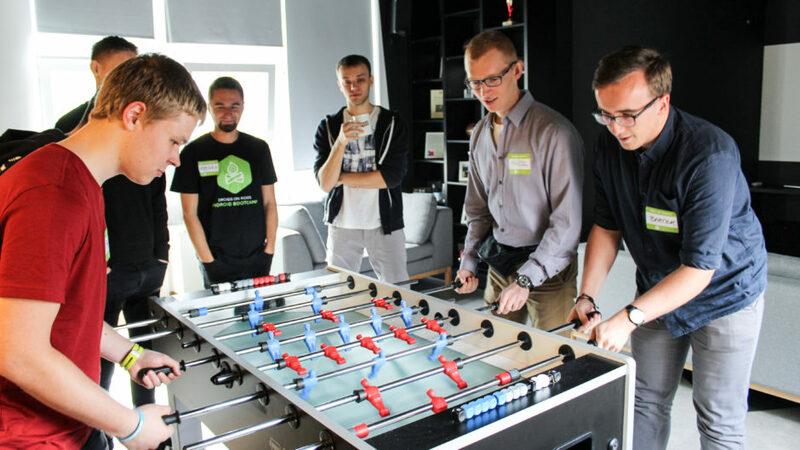 Marcin Barański: I’m impressed by how much knowledge I got from the Bootcamp. I am especially glad I could learn more about reactive programming. I wanted to try it before but this is a big topic, so I was putting it off. I’m happy that I could see how professionals write code, as I didn’t have this opportunity during my studies. Furthermore, every day we had different leaders, so we could meet many people working at Droids On Roids and feel the great atmosphere of this team! Paulina Szklarska, Android Developer and Sensei: As a programmer, I always see another mountain which I want to climb. Thanks to Bootcamp, I can stop myself, take a look back and see that there is a lot of knowledge which I can share. I could also try myself out as a mentor and learn how to conduct presentations and catch the interest of the audience. This was the third Bootcamp I was involved in.The level of Bootcampers’ knowledge and skills is higher and higher every year. Why do I engage in these events? Because I love the atmosphere of these workshops. I like to see the change in our guests – every hour, they feel more comfortable with us and the early stress goes away. They start to be themselves and we become one team. 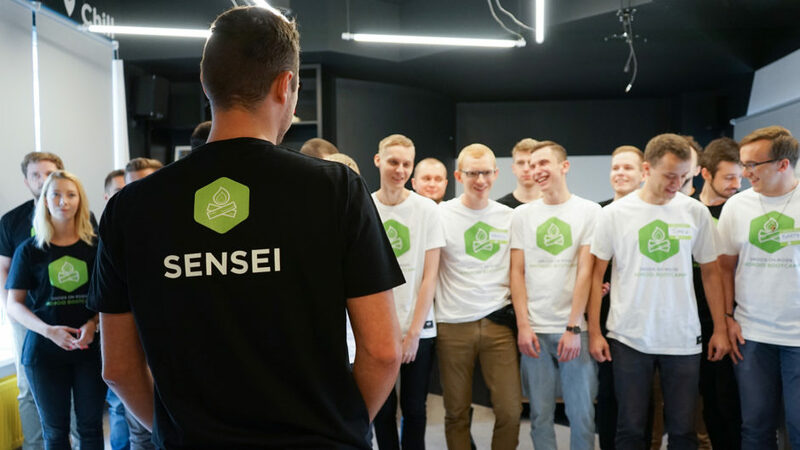 Mateusz Budzar, Android Developer and Sensei: We wanted our guests to feel the same as we feel, here in everyday work. We are freaks and we don’t pretend that we’re not 😉 During breaks or before workshops, we ate together, played table soccer or FIFA, and drink coffee in our funroom. On the other hand, we also wanted to introduce them to our way of working on projects with clients. We were presenting our best practices, like Pair Programming or the POMODORO technique, which help us to rest before we get tired and become less effective. We also used Code Review. As Sensei, we were giving tips to our guests and supporting them while coding. We were one big team, cooperating and focusing on completing the tasks together. Sharing knowledge with young programmers is a great experience for me. We all were there, at the beginning of our career path as developers. By teaching others, we are improving ourselves. We exchange opinions and we are always becoming better. I am happy I can share my passion. We are more than happy that, two years ago, we decided to organize our Bootcamps. 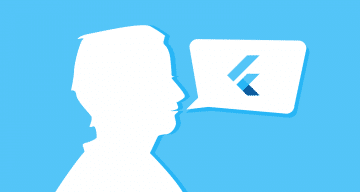 It’s a perfect way to share our experience, open up for the community and recruit great programmers for our team. 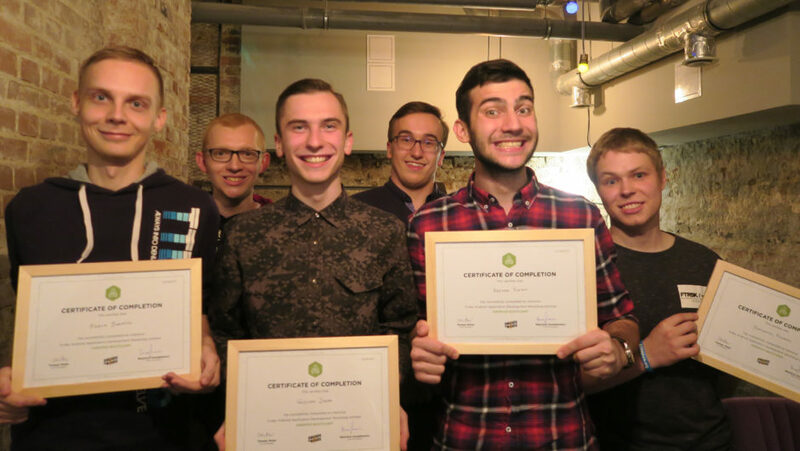 One more time – thanks to all the Bootcamp students and all the candidates who solved tasks. We wish you guys all the best on your career path! ? New Android O – what does it mean to you as a developer?